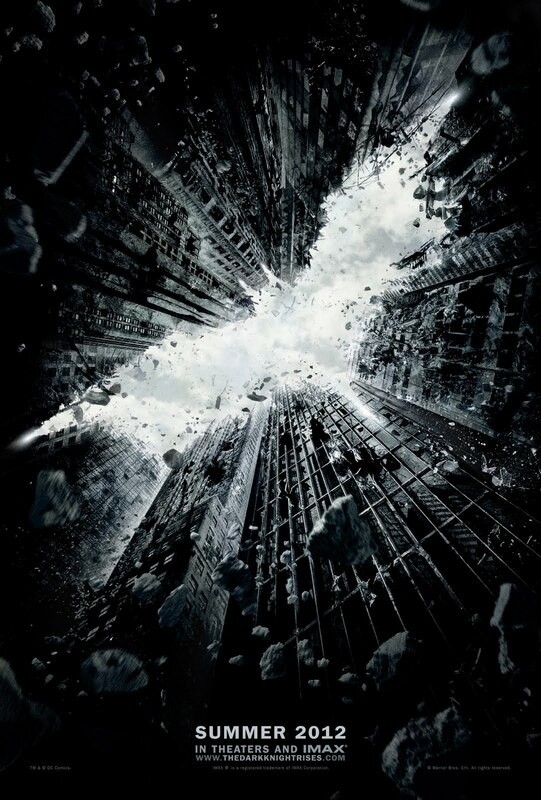 The Dark Knight Rises teaser poster was released this week and it looks mighty sweet. The teaser trailer was also leaked today, but has been immediately been getting pulled left and right by Warner Brothers. I am going to check out the final Harry Potter adventure this weekend and I know the trailer is going to be attached. So, I 'll at least be able to check it out at the theatre. However, by Friday I am sure the sneak peek of the latest Batman adventure will be in full viral mode. Did anyone get to see the teaser trailer before it was pulled? Me either. Only a little over a year to go!